Santa Barbara City College is a community college with approximately 15,000 students, including 1,000 international students from more than 80 different countries. 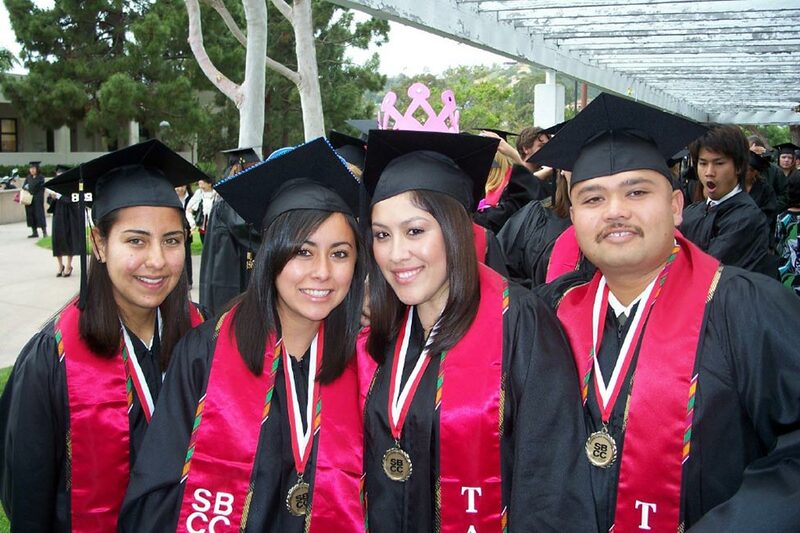 In addition to providing award winning transfer preparation (the first two years of study toward the four-year baccalaureate degree) for universities, SBCC offers over 100 associate degree and certificate programs in a wide range of occupation/ career fields and a variety of general education opportunities. 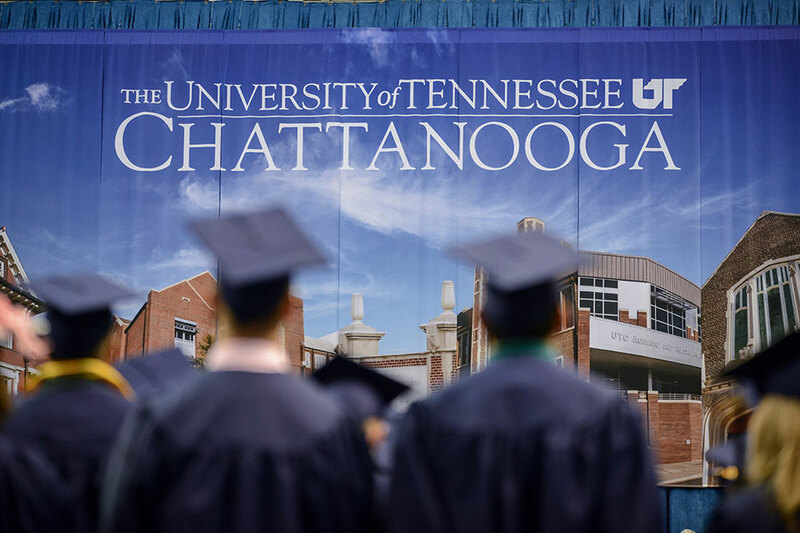 The college is fully accredited and is consistently ranked among the top community colleges in the country. 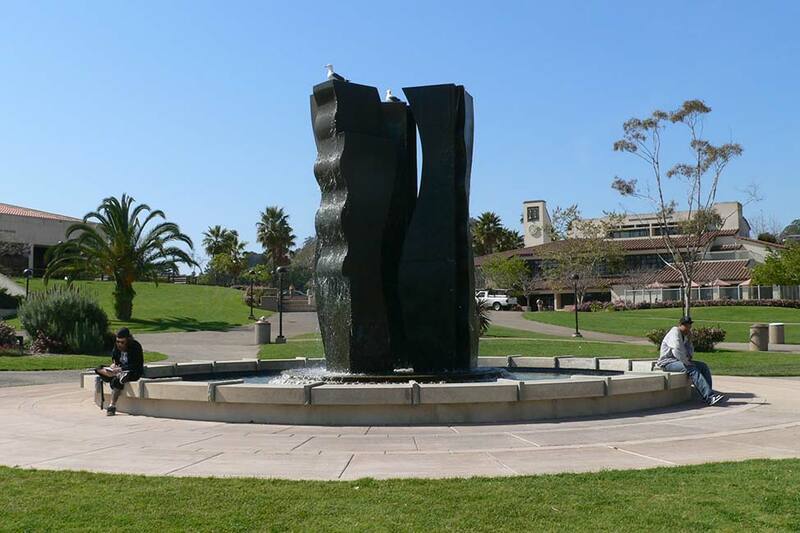 In 2013, SBCC was ranked as the #1 Community College in the US by the prestigious Aspen Institute out of 1,000 community colleges in the nation. In 2018 and 2019, SBCC was ranked as the #1 Community College by Best Value Community Colleges. 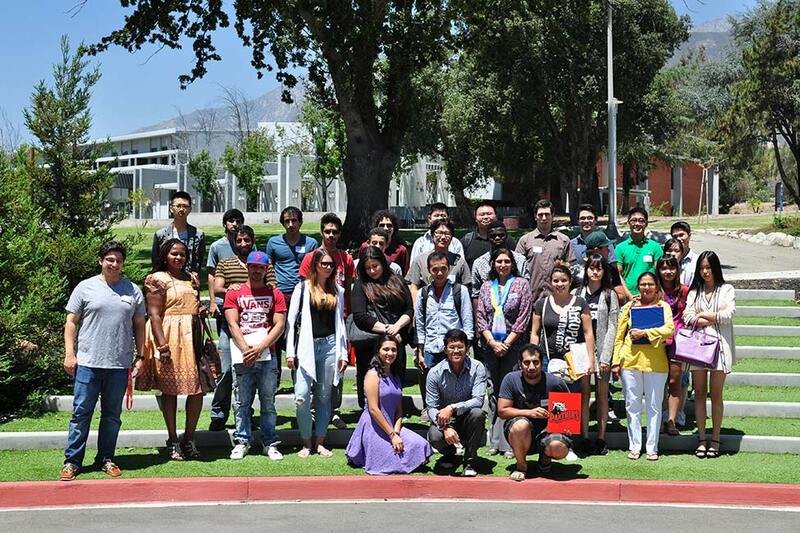 Many international students start their American education at Santa Barbara City College and then transfer to University of California Santa Barbara (UCSB). Santa Barbara City College transfers more students to UCSB than another other college due in part to the guaranteed transfer program. 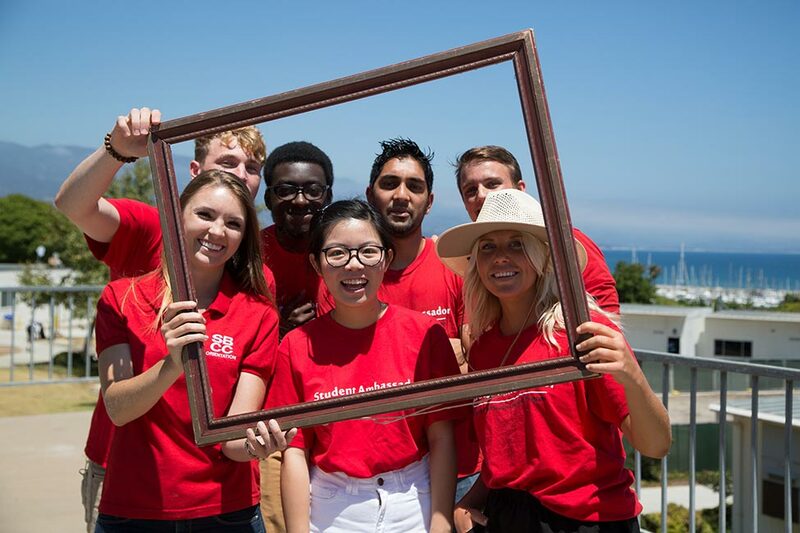 Santa Barbara City College also has an excellent transfer rate to other UC's as well as other four year schools, and many past international students have transferred to top universities. 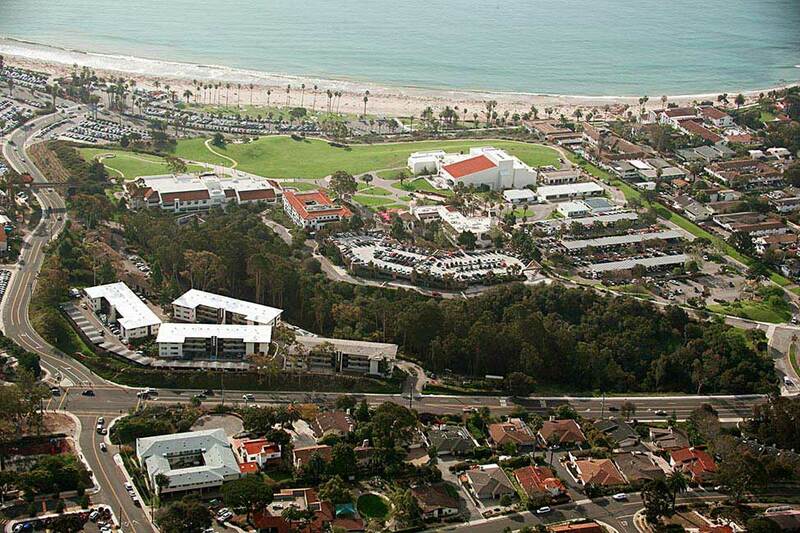 The Santa Barbara City College campus is located on a bluff overlooking the Pacific Ocean only steps to the beach. It is truly one of the most picturesque locations in the United States. 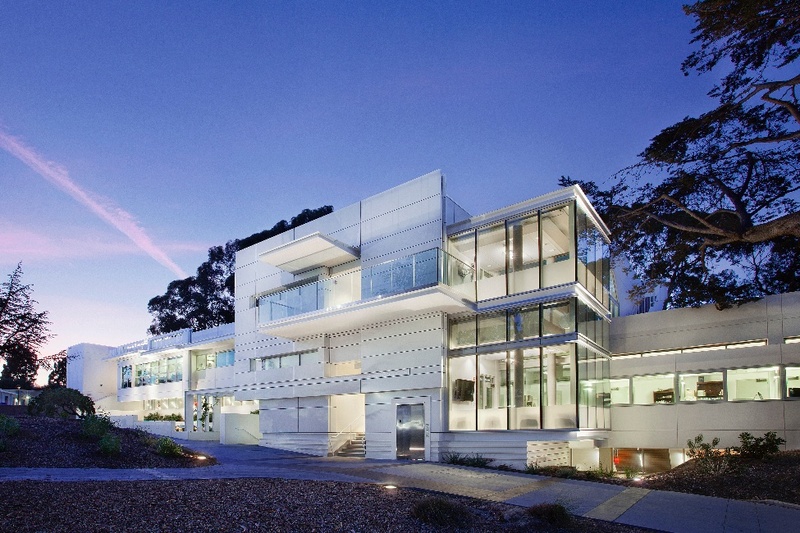 The campus is located about 90 minutes north of Los Angeles and approximately 6 hours south of San Francisco. Santa Barbara is known as America's Riviera; it is a clean, safe and healthy learning environment. 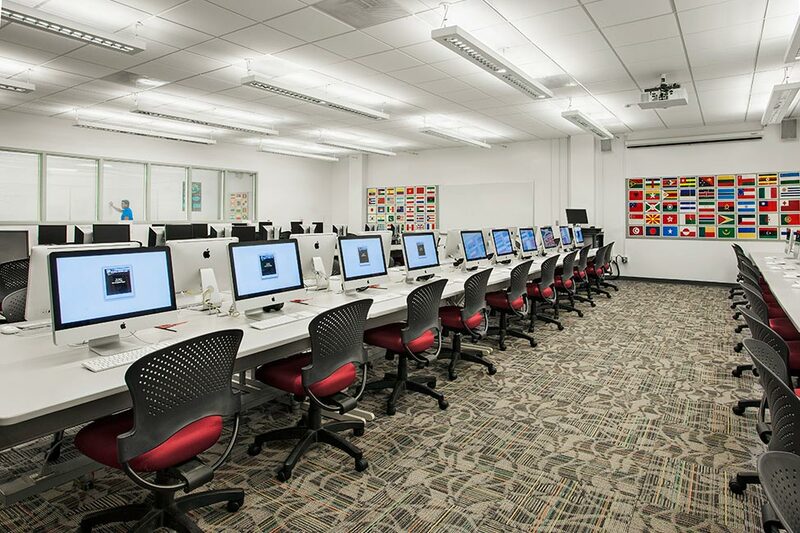 Santa Barbara City College (SBCC) offers two program options: 1) the Academic Program, and 2) the English Language Training & College Prep Program. Both programs require full-time studies (12 units minimum per semester). 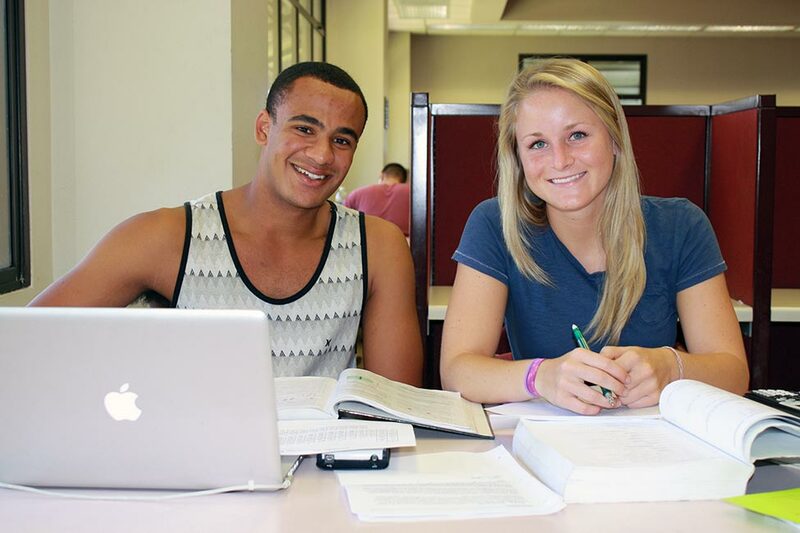 The Academic Program is for students who are prepared for advanced English & regular college courses. It offers a wide variety of majors and courses, many of which transfer to four-year colleges and universities. English proficiency for admission to the academic program is assessed during the application process. For non-native English speakers, English Proficiency can be demonstrated in a variety of ways, including standardized test scores, successful completion of 2-3 years of English courses (depending on education system), or private language school training. Please contact our international admissions coordinator or student advisers for additional information. The English Language Training & College Prep Program is an intensive English language training program for beginning to advanced level students. These courses are offered on the same academic calendar & fee schedule as our Academic Program. New students will take an English assessment upon arrival to determine appropriate course level placement. A TOEFL score is not required for admission. Students who successfully complete this program are eligible to advance into the Academic Program (college level courses). 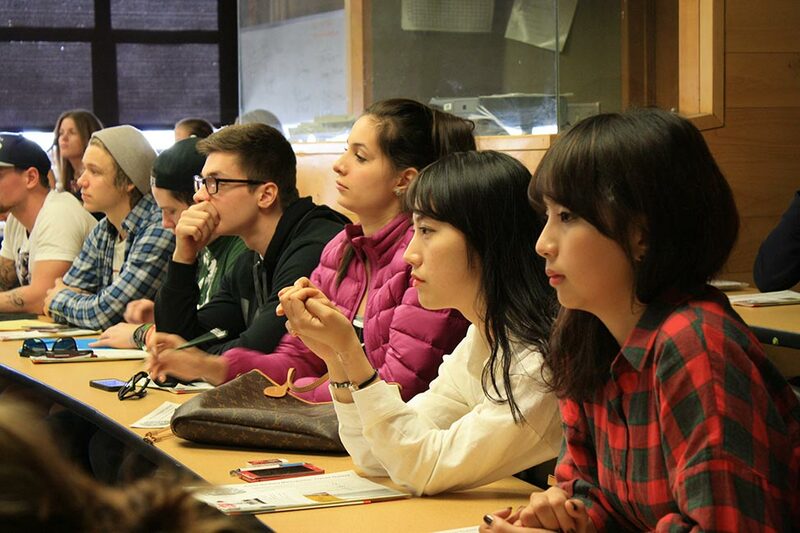 International students are encouraged to participate in college-wide clubs, sports and activities. There are over 30 student groups and organizations currently active at SBCC. Additional activities are planned for all international students which feature optional educational, cultural, and recreational field trips designed to provide cross-cultural experiences and the opportunity to interact with other students. The Santa Barbara community offers many housing options including dormitories with meals (16 miles from campus), apartments and home stays. A local professional housing placement service, the Coral Group, can place students into student apartments and host families. The Santa Barbara City College staff will assist students with housing questions and provide a list of local housing providers. Applications are accepted anytime. Students must be 18 years or older. 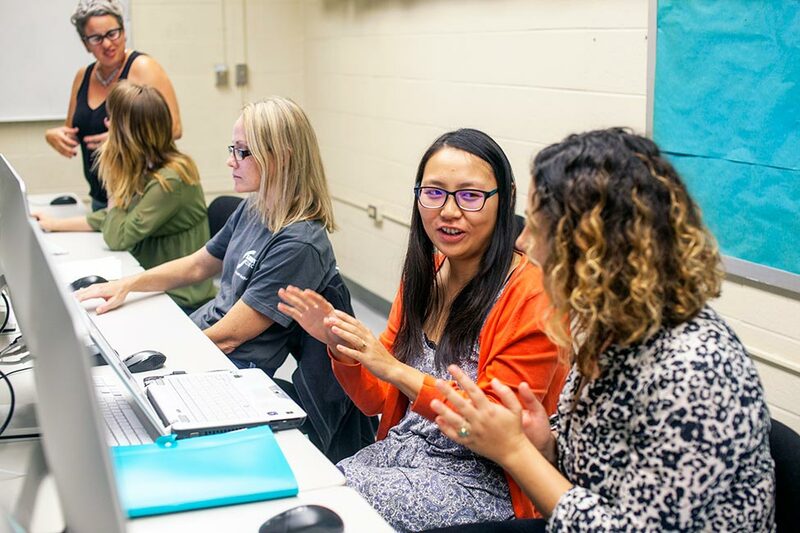 Fall Semester: June 15 for new students; July 1 for current F-1 student in the U.S.
Spring Semester: November 1 for new students; November 15 for current F-1 students in the U.S.